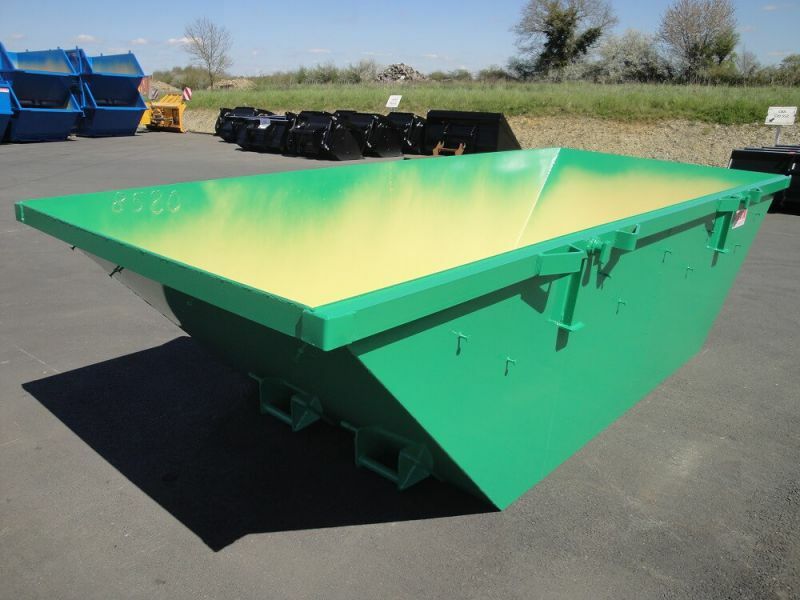 Bins open hookloaders Taylor range is suitable for the treatment of the DIB (waste industrial mundane). These trays steel are available in volumes ranging from 5 to 14 m³. 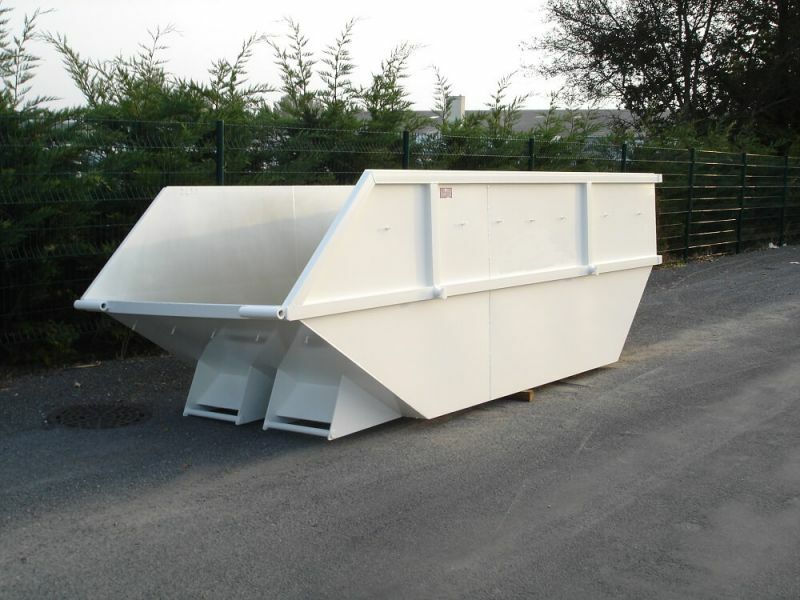 Using a truck with portico in chain, open hookloaders Thievin bins are used for collection and transport of any type of waste (mud, rubble, scrap...). Hookloaders bins open of the Taylor range are easily manipulated on a construction site, including through theoption gripping crane (load maximum of use 10 tonnes). 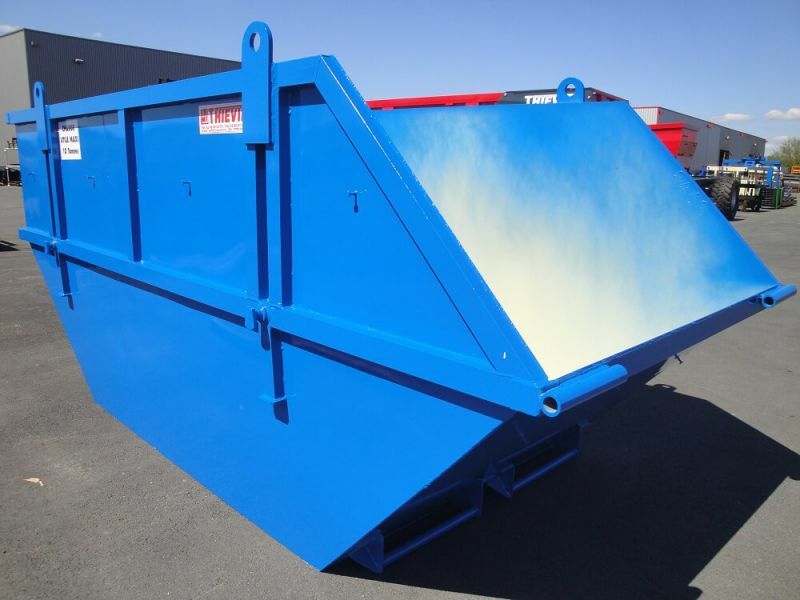 In addition to their flexibility and their handling, bins hookloaders open society Taylor are stackable to facilitate their transport.